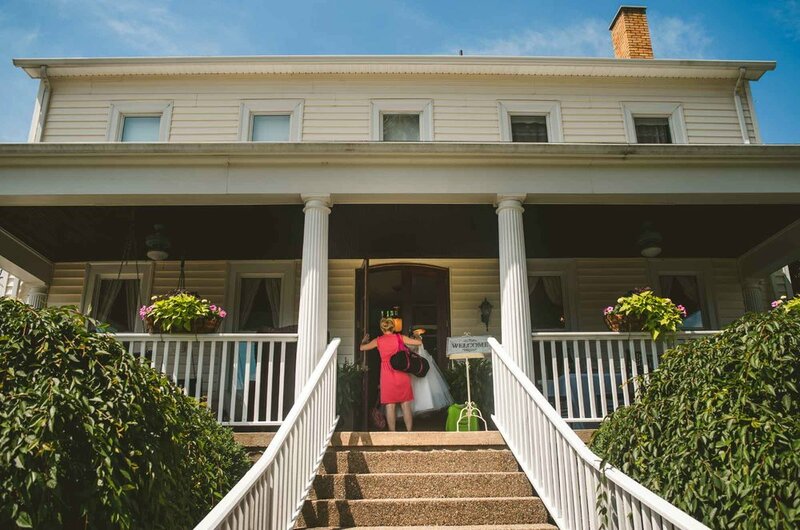 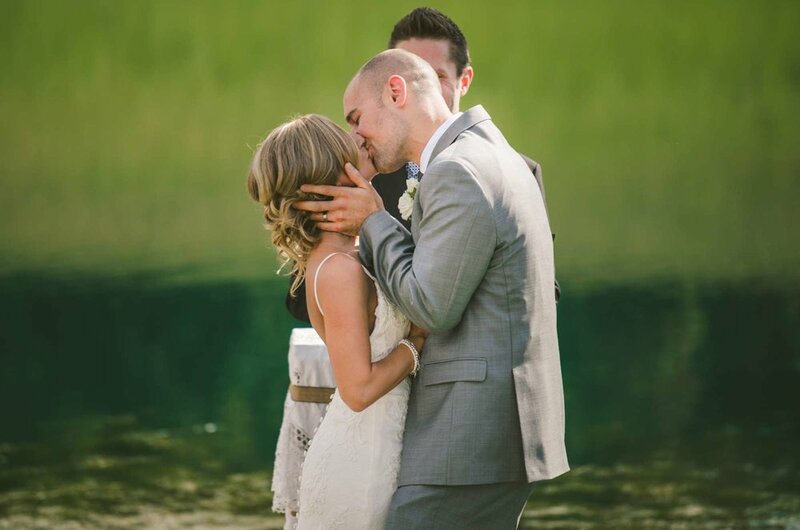 I traveled to Pittsburgh, PA for Amy and Brian’s gorgeous ceremony at Bramblewood, and boy am I glad I did. 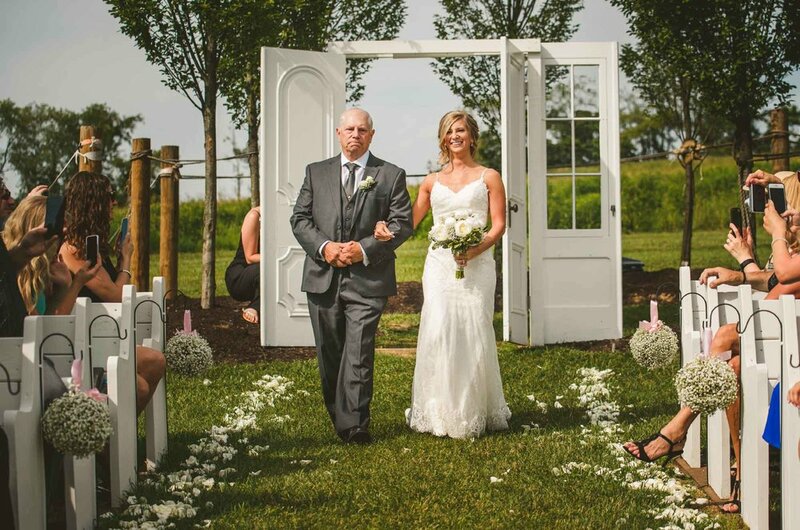 The rustic farm venue was a perfect setting for a sweet summer ceremony with family and friends. 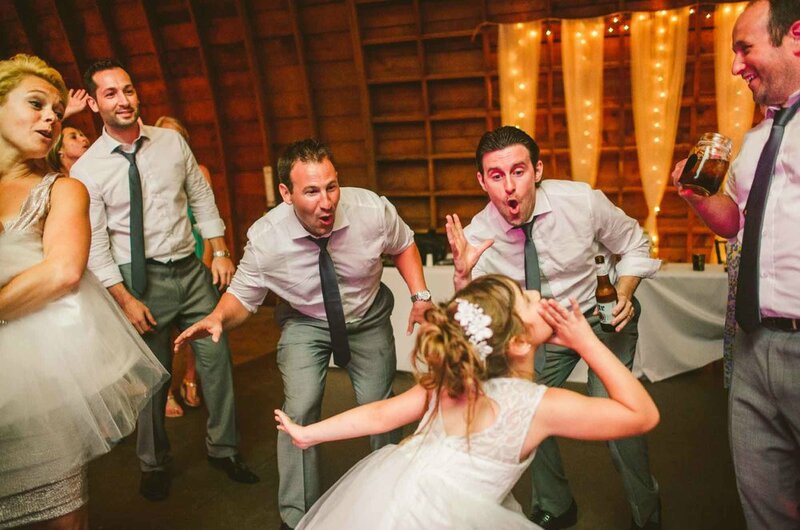 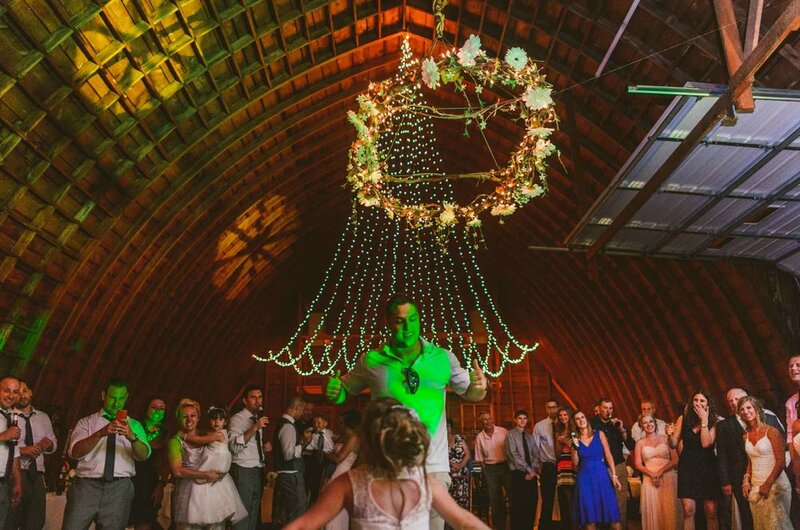 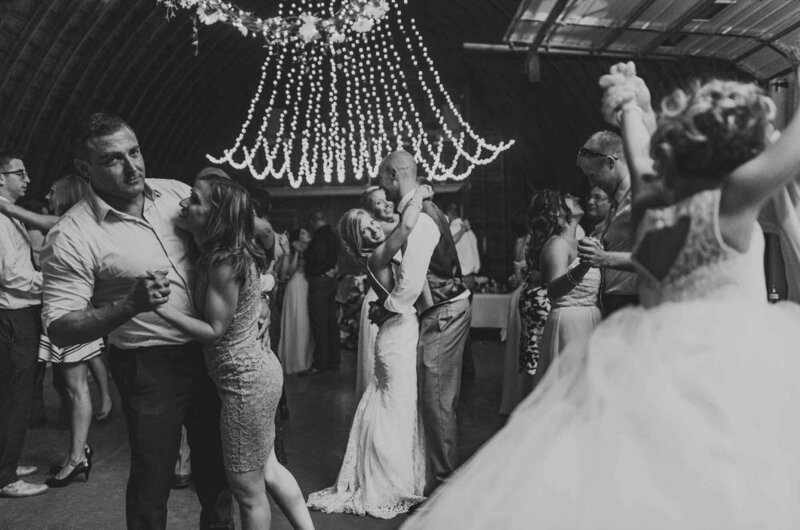 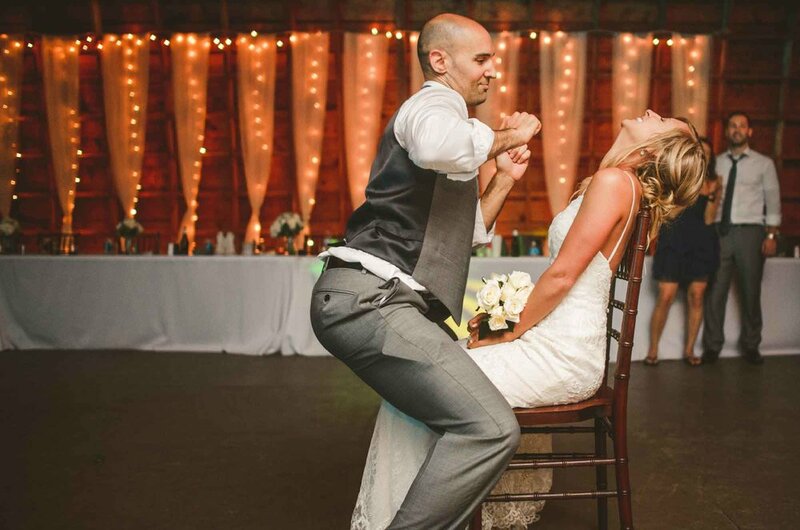 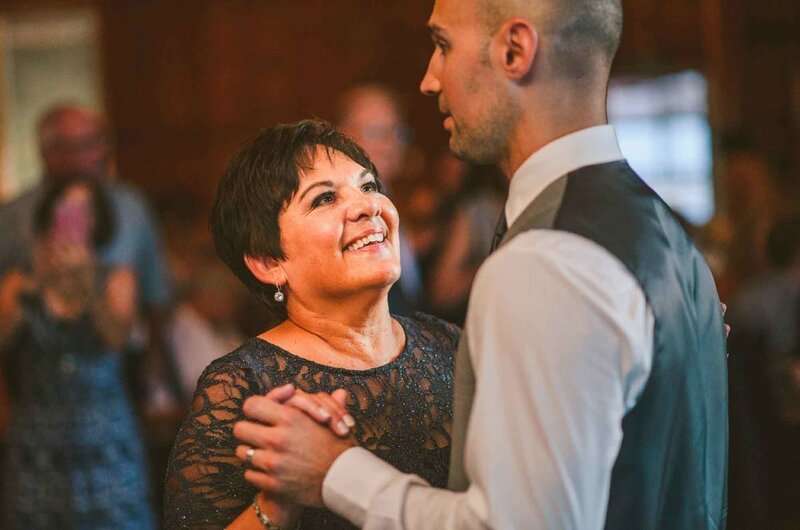 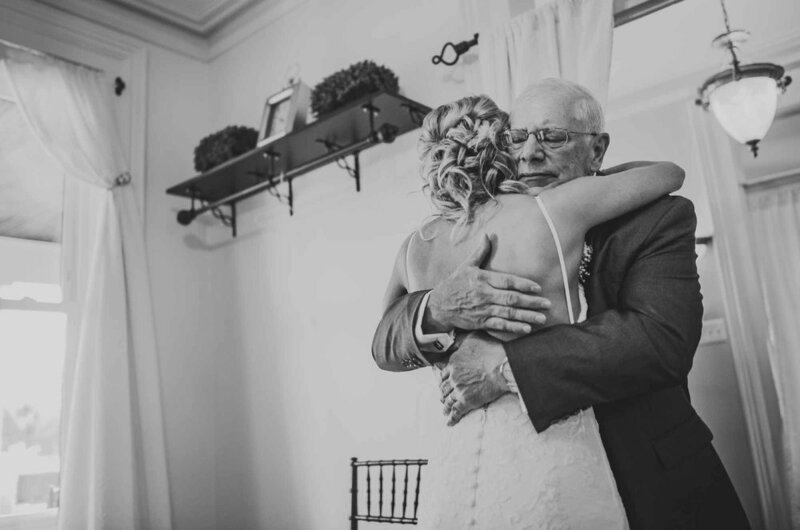 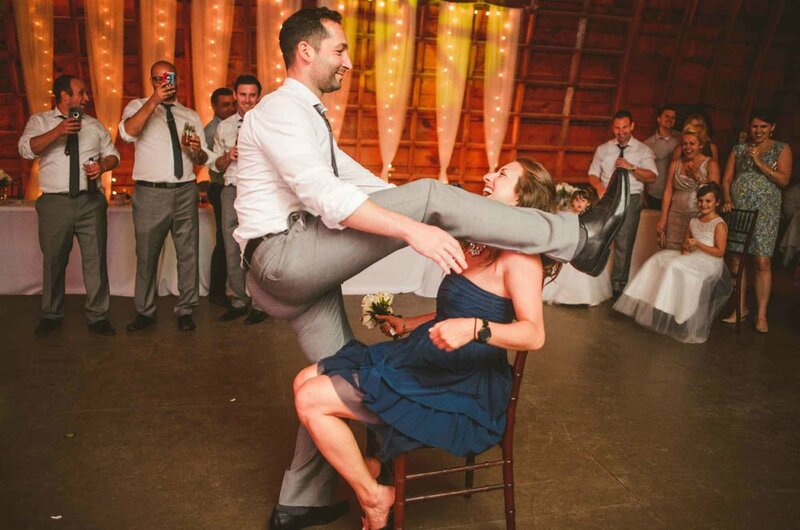 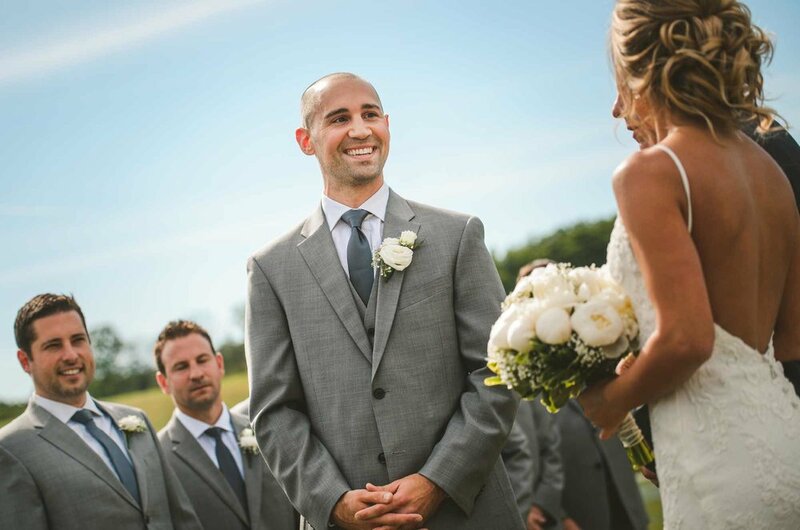 The highlights of the day for me were seeing Brian's thousand-watt smile as Amy walked down the aisle, and staying late into the evening as the dance floor lit up under the stars in the huge barn-turned-reception hall.